Download royalty free A beautiful calendar 2013 vector design – week starts with sunday stock vector from Vector’s library. 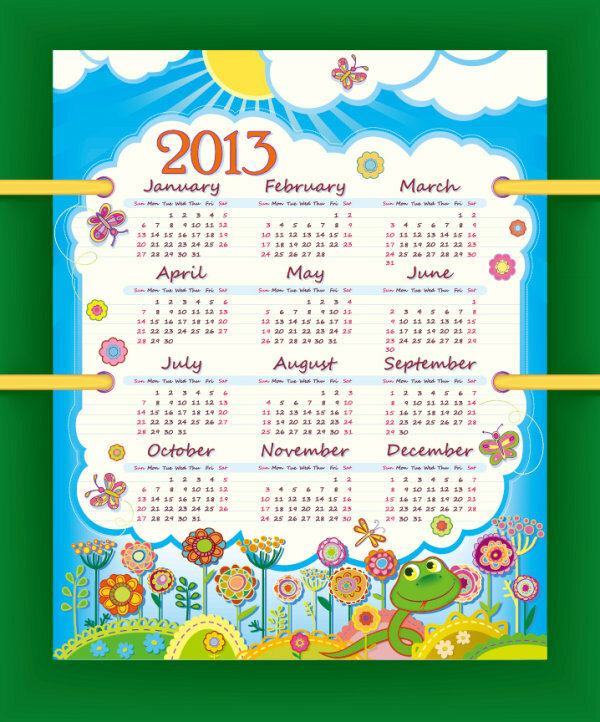 Free EPS file 2013 calendars design elements vector download. Name: 2013 calendars design elements vector 04. License: Creative Commons.